Buy the CF Alive book and get 3 Amazing bonuses! You are 2 easy steps from getting your CF Alive book and 3 amazing bonuses. Copy and paste your Amazon receipt here. Be sure to include the Order# and show the copy of the CF Alive book purchased including price paid. Get instant access to your bonuses after you submit your purchase info. “This book is taking on a tough challenge: convince the web development world that ColdFusion is worth investing in. There's a lot working against ColdFusion: its age, its decline in popularity, its perception as stagnant. What this book does, however, is line up all the many responses to those criticisms. 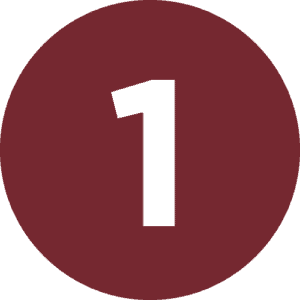 It reaches out to new and former ColdFusion developers with the words of the very community that writes ColdFusion code today. It also speaks to existing ColdFusion developers and encourages them to embrace the latest techniques and technology that the ColdFusion community offers to help bolster and improve the name of ColdFusion in the development community. “I love the inspirational quotes throughout the book, and all the contributions from other CF community members. This reminds me of the Fusion Authority articles and the great sense of community support that they provided. The “Outreach” chapter is excellent in this regard — reading it brought back a lot of the feelings I got when I first met people in the CF community and shows how passionate the CFML community still is. 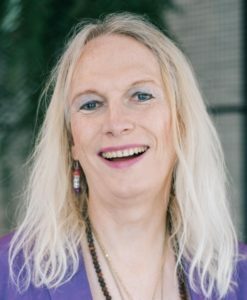 “We have all seen legacy developers stuck in their ways. It is time for ColdFusion developers to step up and modernize! 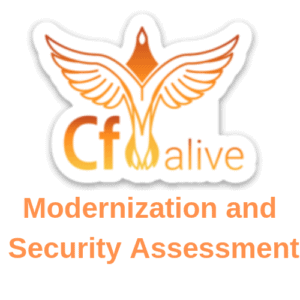 CF Alive is a great resource written to provide the necessary tools and resources to update, secure, scale and deploy new and better applications with ColdFusion. This book helps from the newbie CF developer to the larger team of developers looking at ways to support and move forward with ColdFusion. 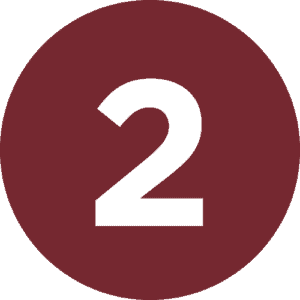 Additional topics include containers, ways to bring more applications to the cloud, better security of our application source, testing environments, opportunities to use the open source Lucee engine and more. 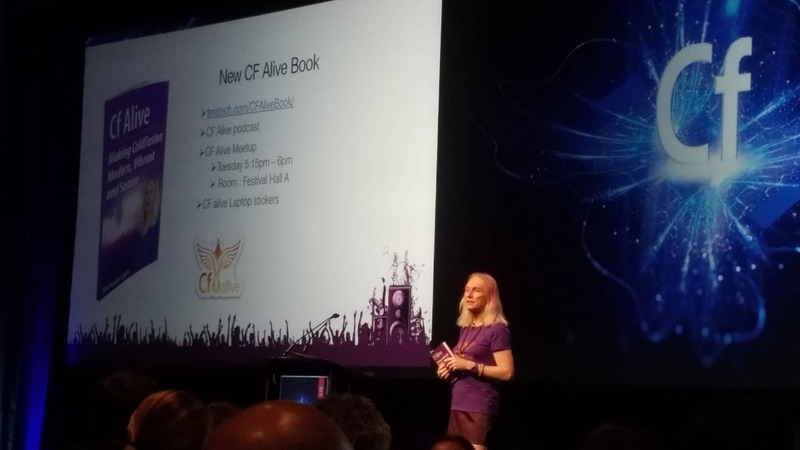 The CF Alive book launched with a big splash at Adobe CF Summit in Las Vegas. Now I want to spread the CF Alive message to as many CF developers and managers as possible so I came up with this crazy bonus offer! 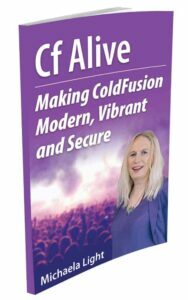 You buy the 220-page book, “CF Alive: Making ColdFusion Modern, Vibrant and Secure” (Kindle or paperback) on Amazon.